Head lice are small, fast crawling parasites that feed on human blood. They are clear in colour when first hatched, and then quickly develop a reddish-brown colour after feeding. An adult louse is about the size of a pin head and their nits (eggs) are about two thirds smaller. 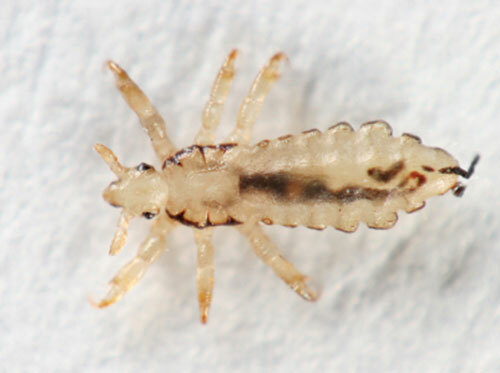 In order to survive, lice need to feed on the blood of their hosts every 3 – 4 hours. While on their hosts they also extend the lice population by mating every 3 – 4 hours. On average they stay alive between 23 – 30 days.